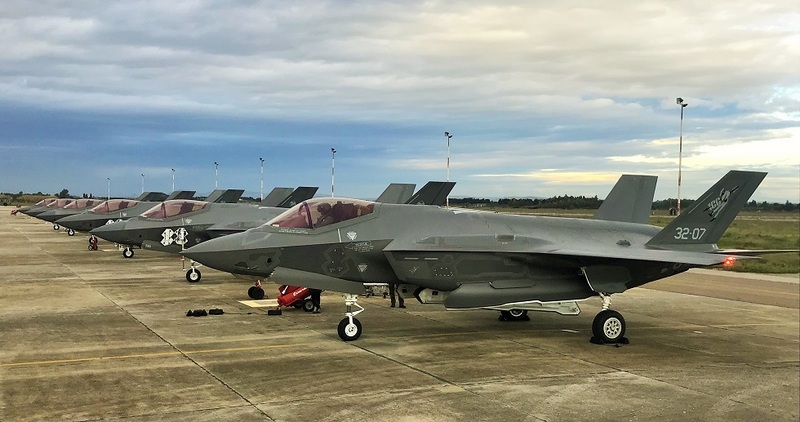 Six F-35A aircraft and a team composed of pilots and maintainers of the 32nd Wing of the Italian Air Force have deployed these days at Decimomannu’s Reparto Sperimentale e di Standardizzazione di Tiro Aereo (RSSTA) for an advanced training cycle of approx. three weeks. 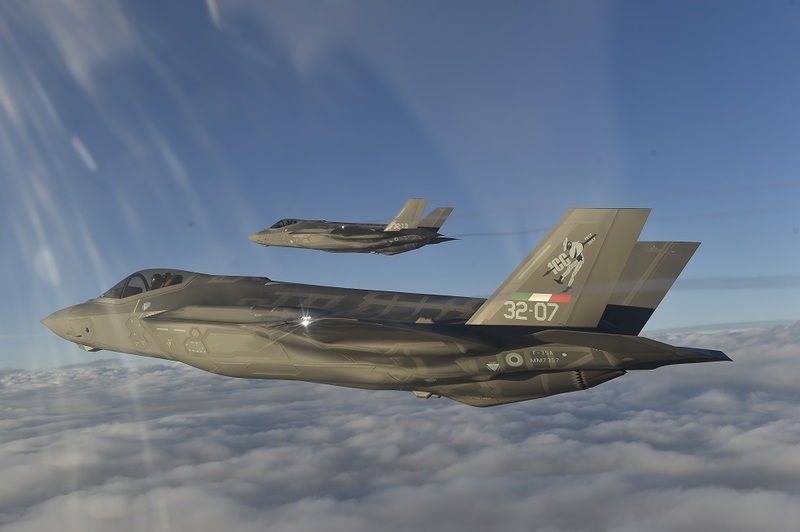 The training activity will allow the pilots of the Amendola 13rd Squadron to consolidate the experience gained in the numerous operational capabilities already achieved with the new aircraft, including those related to its use in the surveillance service of the airspace, and to continue the path for the achievement of the full operational capacity of the F-35A weapon system, the primary objective after the Initial Operational Capability (IOC) achieved last November at the 4th Flying Course of the 2018 TLP carried out on the apulian air base. During the course of the deployment will be carried out various types of training missions, both day and night, in coordination with the RSSTA of Decimomannu and the joint polygon of Salto di Quirra. Thanks to the so-called omnirol characteristics of the new weapon system, which characterize it as a 5th generation platform compared to the multirole ones of previous generations, in particular for the unique capabilities of the new aircraft in terms of data collection and management in real time (sensor fusion), it is possible to simultaneously express, during the flight, the whole range of aero-tactical capabilities, in the past, necessarily carried out with more types of aircraft. The pilots can perform, during the same flight, a wide range of missions, including combat with other aircrafts (air-to-air), simulation of engagement with precision armament of objectives on the ground, ISR activity (Intelligence, Surveillance And Recconoiscence) for data collection to support operations, support activities close to land and sea forces, electronic warfare. 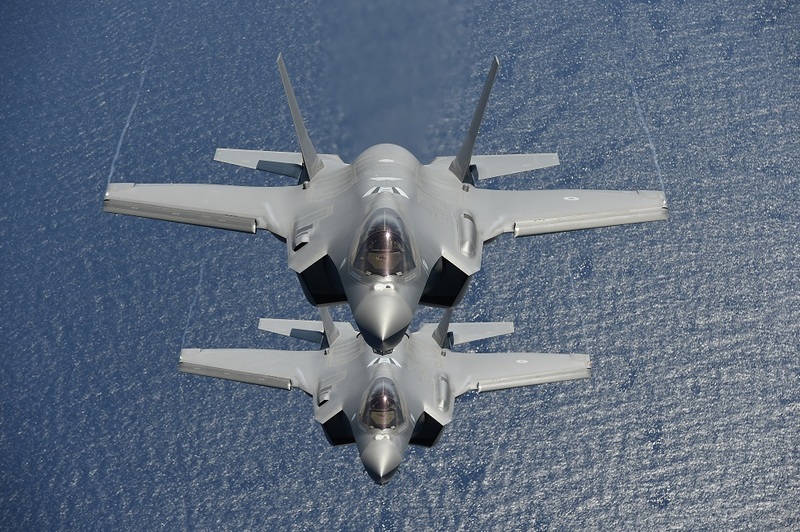 The training missions will be carried out at quotas and in dedicated airspace portions, within which – through sophisticated simulation technologies the aircraft is equipped with – it will be possible for pilots to train also in tactics and procedures for air combat and engagement precision of objectives on the ground, but without providing the use and release of any type of armament. In fact, everything will be reproduced by on-board computer thanks to which will be presented to the pilots during the mission the different types of threats according to the operational scenarios that will be simulated from time to time, and always in a computerized way the pilot can train to face and neutralize threats effectively.